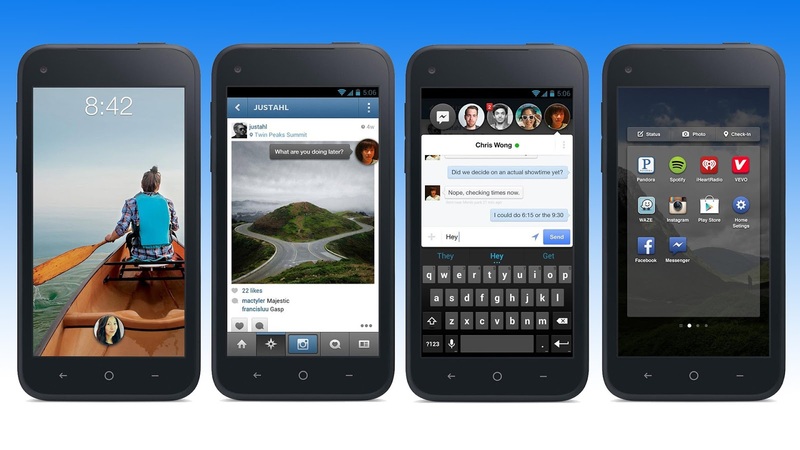 Facebook is all set to go full mobile with this good interactive Facebook Home App all set for release in a few days. There was a high anticipation that Facebook Home would be Facebook's very own Operating System, however Mark Zuckerberg clearly stated that Facebook Home will be an App which will run on the Android Operating System. Thus its concluded that Facebook Home will not have total control over the phone. The main feature is that Facebook Home will behave in a similar fashion to the Go Launcher or the other launchers where it will control the entire Home screen of the Android phone. Therefore an other Apps on the phone needn't be disturbed by its operation as it is treated as a separate app altogether. Facebook Home is purely made for all the people who are totally glued to facebook all day long. It comes together as a good user friendly interface for you to post, share, chat, comment and do many other things hassle free. It will transform your Android phone into a Social phone. This App's for you if you love Facebook. 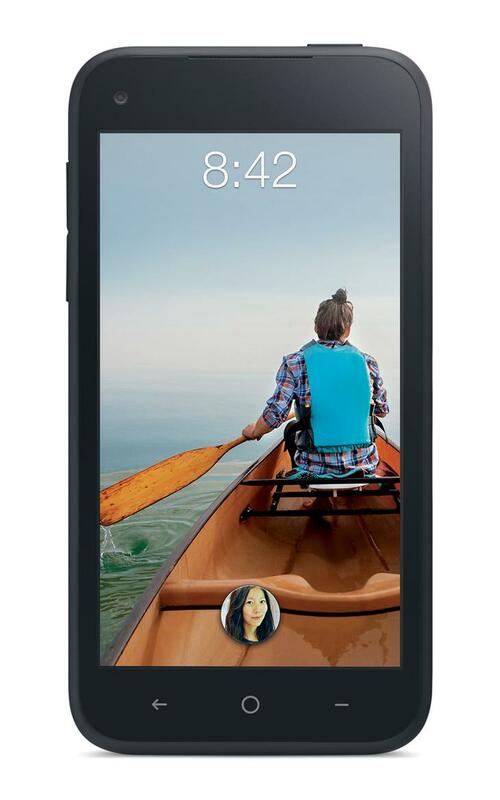 Facebook Phone " HTC First ". 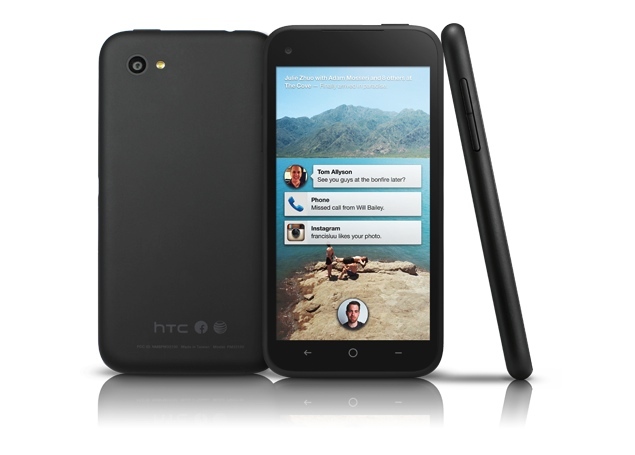 The HTC First will be the first phone to have Facebook Home powered along with Jelly bean Android 4.1 . April 12th for $450 and for $99.99 on a contract from AT & T in the US. Facebook Home wants to be as friendly with its users as possible.The screenlock is pretty neat and features the users image. 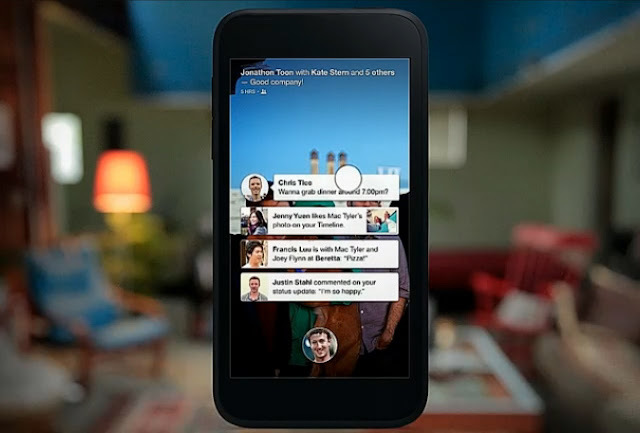 Facebook Home will be available for download on Google Play from the 12th of April this year. HTC One and One X+ . Mark Zuckerberg also added that the Tablet version of the Facebook Home App is expected to complete later in the year.